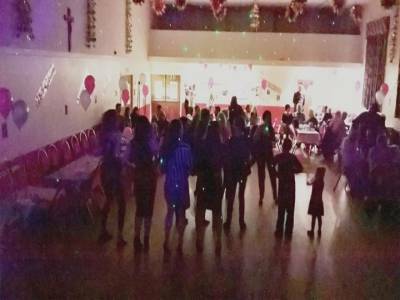 Party disco available for all occasions weddings, engagements, birthdays. Also available theme night 60s 70s . Soul & Motown (on vinyl). Required by many venues, superiorsounds has a current PLI policy with AMP DJ in the amount of £10 million. Also required by many venues, superiorsounds has supplied satisfactory evidence of holding current PAT inspections of their equipment dated within the last 12 months. A Method Statement outlining superiorsounds&apos; Health & Safety procedure for setting up disco equipment has been provided. superiorsounds has provided Risk Assessments undertaken at events sourced via needadisco.com, indicating that they can undertake these competently. Why do people choose to book superiorsounds? This DJ was the only person to reply. The price was good and he is going to play the music I want. 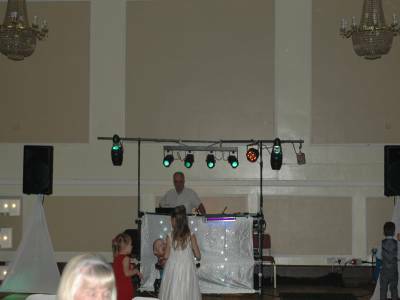 "Peter was a very good DJ and I would recommend him." 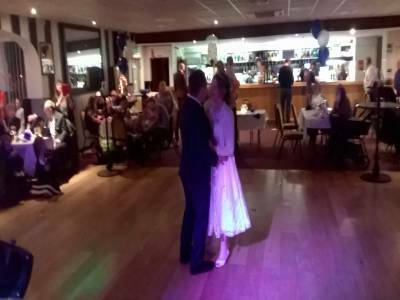 "it was a good night I was kept busy with requests from dtart to finish and had a packed dance floor the whole time "
"Pete did a great job for my 50th birthday party. He arrived and set up really early and played some great tunes which made it a great night. He was easily the cheapest I could find as well." "I enjoyed doing the night and i always try to get there early so as to set up well before start time, I'm probably not the cheapest but I always try to give value for money "
"Nothing was to much trouble for Pete he was professional at is job well mannered and pleasent with everyone would definitely book him again"
"enjoyed playing for a superb crowd they were dancing all night and even had a singalong at one point, loved doing it "
If you are contacting superiorsounds about an event, it's always a good idea to include the DATE, LOCATION, EVENT TYPE, AGE GROUP and TIMINGS to speed things up!